The Post ran a story today about the tightness of the DC housing market, a theme that will already be very familiar to regular UrbanTurf readers. However, the news in the piece that caught our eye was not the shortage of homes on the market, but rather the number of DC area residents that have no equity in their homes. Nearly 31 percent of Washington area residents have no equity in their homes, according to First American CoreLogic. 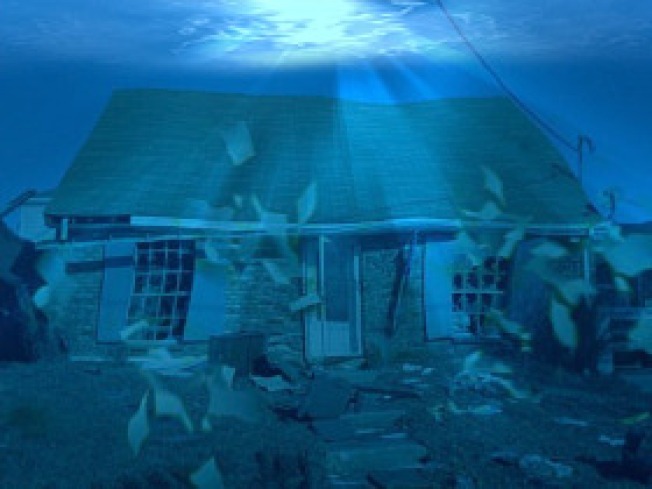 They are “underwater” because their property values have dropped and they owe more on their mortgages than their homes are worth. In order to sell, they must bring cash to the table. Since many homeowners are unable or unwilling to do that, they don’t list their homes for sale even though they want to, said Michael Briggs, vice president of professional development at McEnearney Associates, a local real estate brokerage. “That’s a whole bunch of properties that should be on the market right now and they’re just not in the game,” Briggs said. The effect of these homes not being listed has been felt for months. In Janelle Nanos’ story in January regarding the housing shortage in DC, area agent Lindsay Reishman noted that about 30 to 40 percent of the homes he represents have competitive bids; Keller Williams Carolyn Hurwitz said that one of her listings had seven bids within four days of being on the market. With the spring selling season underway and listing prices rising, it will be interesting to see if those underwater homeowners continue to sit on the sidelines.